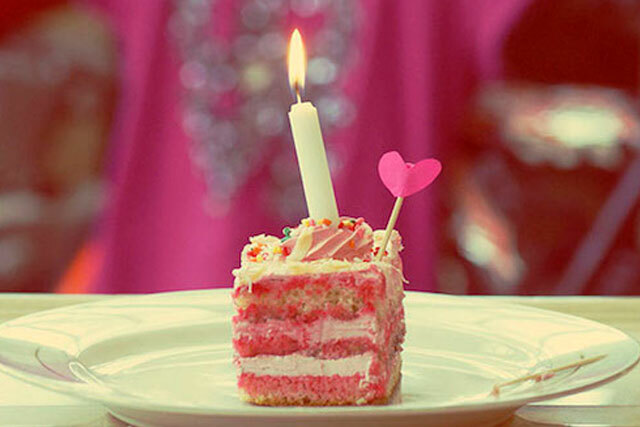 Organising a birthday bash? Or just want to bag a table for a weeknight meet-up with your mates? Whatever you’re planning, there’s a spot at the Star by Hackney Downs for you. Also, did we mention that we are dog friendly? 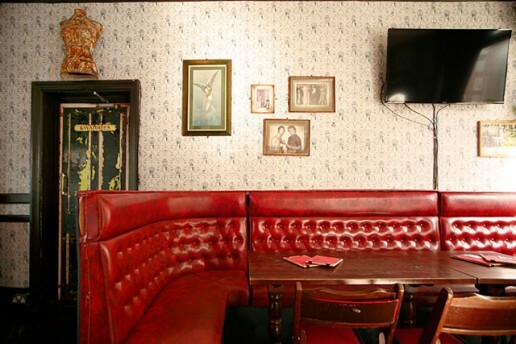 We’ve got 2 lovely function spaces, a private karaoke booth and large booth areas in the main bar for you and your friends. Our kitchen can cater for your party till 10 p.m any night of the week, so why not treat you and your friends to something from our menu. 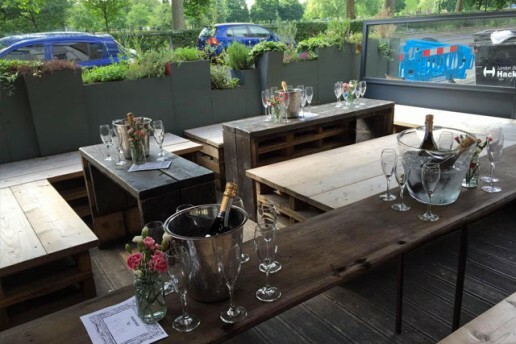 For those that aren’t afraid of the elements, there is an outdoor terrace area also available to book. We can also arrange a DJ, pub quiz, photo booth, mixology classes, wine or spirits master classes, cakes and balloons – everything you need for an unforgettable night! We also regularly host children’s parties during the day on Saturday daytime. These are extremely popular so if you have a date in mind, please get in touch for availability. Let us do the hard work while you focus on enjoying your party. Contact [email protected] or 020 3058 8030 and we’ll start planning your event today. Absolutely fantastic pub. 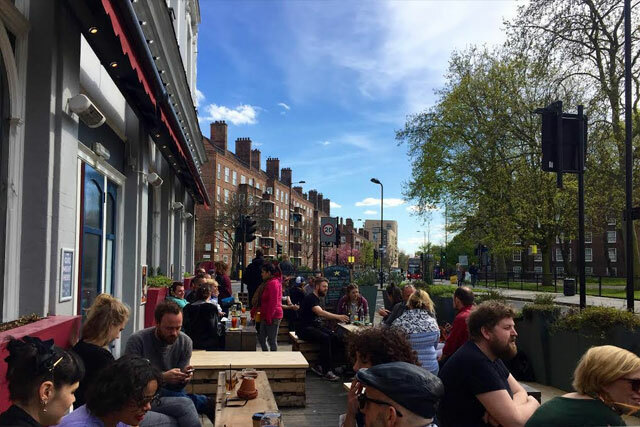 Had a great vegan roast and a pint, just by Hackney downs on a cool spring day. Perfect place to spend a chilled out Sunday. They also have bottomless brunch on Saturdays. Guess can spend the entire weekend here. Highly recommend. 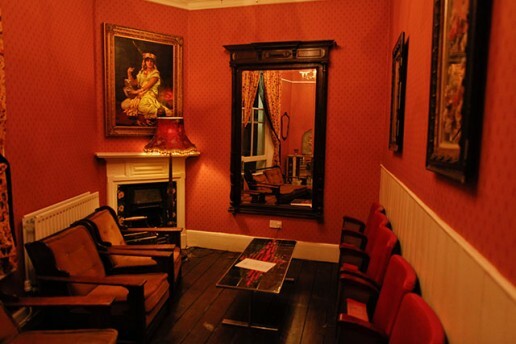 Hired the private room and the karaoke room for my 40th, had a great time, couldn’t have been better! Very well organised and looked after me and everyone very well, highly recommended! It was a fantastically enjoyable experience. The host was warm, friendly and very accommodating. Highly recommendable, the play list was vast and incorporated every genre. Excellent friendly pub by the park with real ales and good food including Sunday roasts with veggie options. Beer garden at the front. Does good work community with a summer funday, and it has swifts nestboxes on the roof! 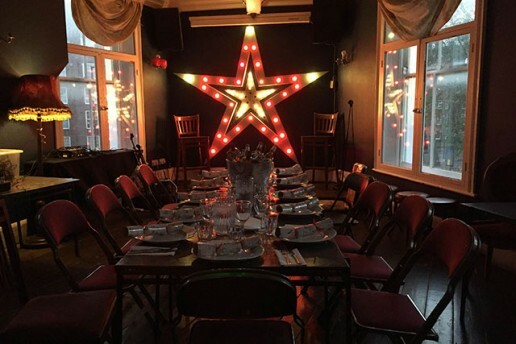 I booked the upstairs function room for a small evening with friends and the planning – both with Nicola from management and Mario from the pub – was excellent throughout the planning process. 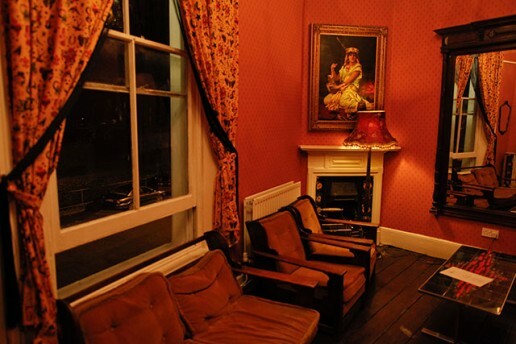 Both were responsive, helpful and very understanding (even accommodating a last-minute date change). Staff at the venue at the night of the event were very friendly and were always available to assist or take drinks orders. Everybody had a great time and the place had a warm, welcoming atmosphere. Food and beverages were excellent and very well-priced. A wonderful experience and would highly recommend. Such a great atmosphere. The bar staff is friendly and helpful. 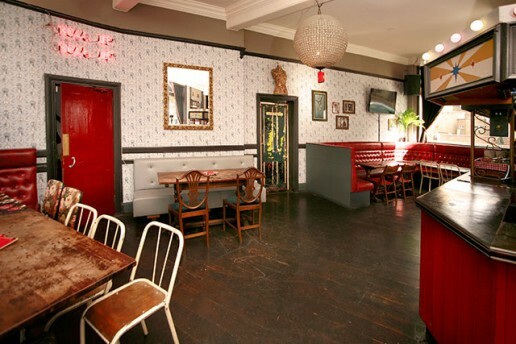 the decor is very east London pub like. Great music on weekends. Brilliant on summer days to sit outside facing hackney down park. The Sunday roast is delicious. Can only recommend this pub! 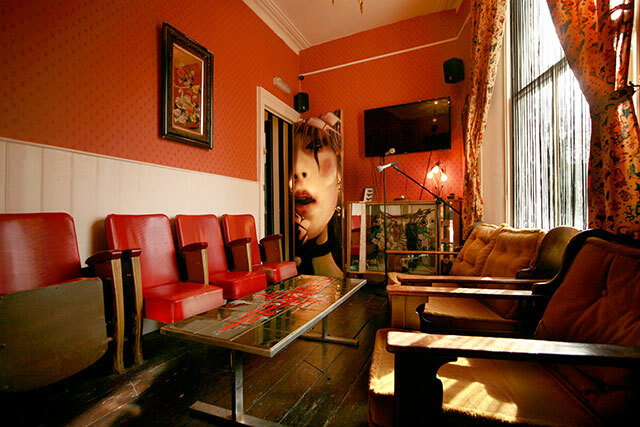 For small booking try our amazing Karaoke system powered by Lucky Voice. You can rent the room by the hour, or you can sing away for the whole night. It’s got the latest songs as well as all the Karaoke classics – quite simply the best fun you will have in a small space anywhere in East London! Only £29/h Sunday till Thursday, £49/h Friday and Saturday. Weekend VIP karaoke: £149 for 3 hours + 2 bottles of Prosecco. Valid for slot 7-10pm or 10pm-1am. Midweek VIP Package: £99 for 3hrs plus 2 bottles of Prosecco. Call 020 7458 4481 or email [email protected] form more information. 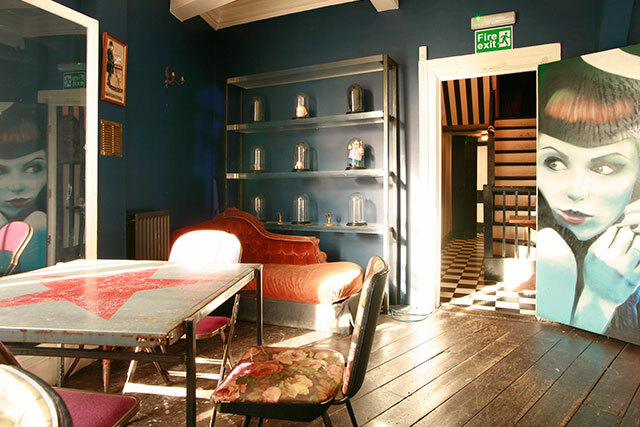 Our beautiful upstairs function room is the perfect place for any type of celebration. 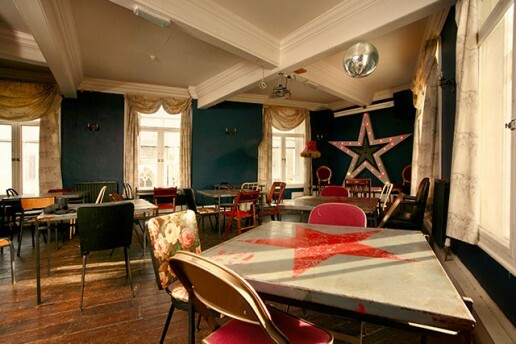 By Day, we can offer a sit down meal for up to 35 people (very popular for Sunday lunches) While in the evening its the prefect party space, you can bring your own DJ’s or just play some tunes off your iPod. With stunning views over Hackney Downs and lots of the original pub features it is also ideal for any type of meeting or small midweek event. We have a separate bar and toilets on this floor, so your party can be completely self contained from the rest of the pub. For smaller bookings, our gypsy room is the perfect place to get away from it all, suitable for up to 12 people, it has stunning views over the park. We also have an amazing fortune teller that we can book exclusively for you and your friends. 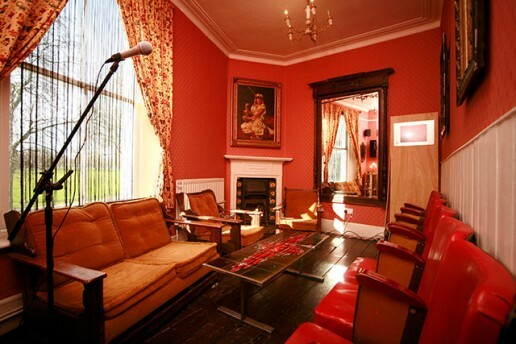 This room can also be booked for private karaoke sessions (see section above). Book one of the booths on the ground floor for any occasion! 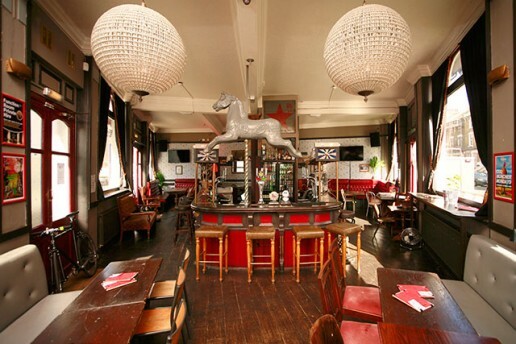 Check out our beautiful terrace, spanning the entire outside of the pub. 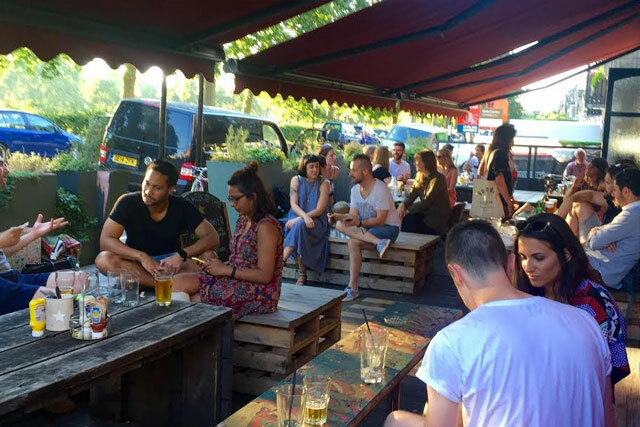 With stunning views of the sun setting over Hackney Downs park, there really is no better place to relax on a summer afternoon This is one of the biggest beer gardens in East London with seating space for over 100 people, which makes it perfect for any gathering – large or small. Check the listings for details of when we will be hosting our famous weekend BBQ’s and other entertainment. We do get very busy in the summer months, so if you wanted to secure your space on the terrace, we do have selected areas which can be reserved. 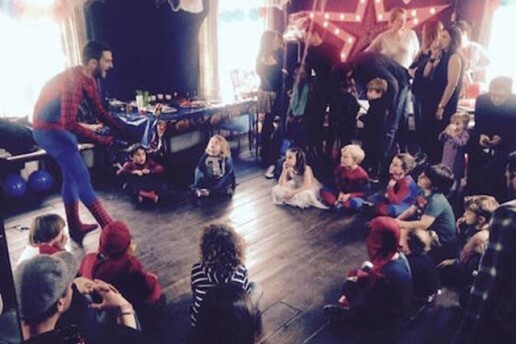 We know how stressful organising your children’s party can be, so let us take care of it! 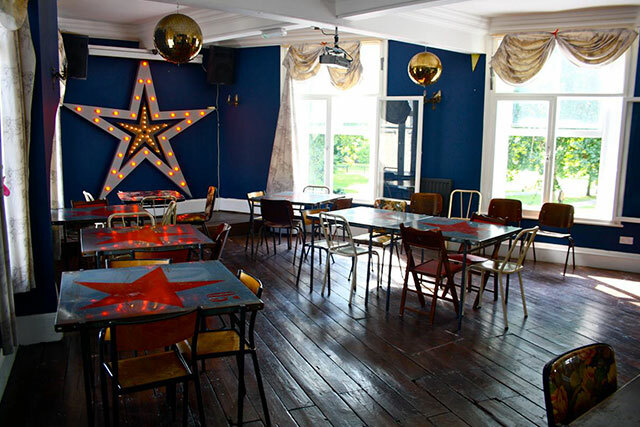 Our upstairs function room can be booked on Saturday daytimes for kids parties anytime from 11am – 6pm We can provide food, soft drinks and various fun activities. Just let us know what you want when you book.